This outdoor celebration also features a variety of food and beverage options, as well as an outdoor licensed area. 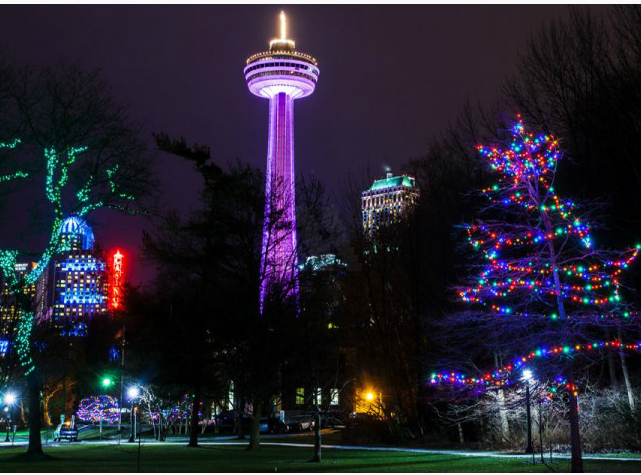 Enjoy magnificent fireworks launched from the Niagara Gorge at midnight to bring in the new year! The stage will feature top notch entertainment featuring Niagara's Own Avenue Inn, The Sheepdogs, Walk Off The Earth and Burton Cummings.